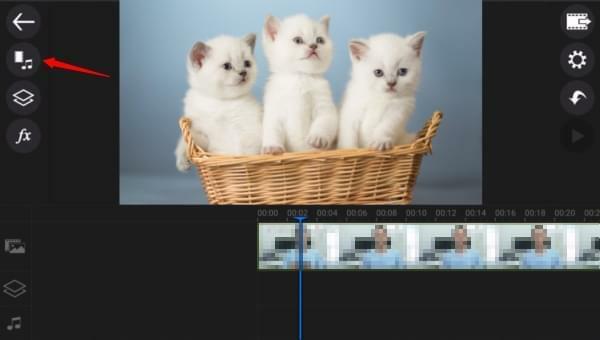 BeeCut is a professional video editing software that can be used to make reaction videos easily. Its picture-in-picture feature lets you add two reaction videos on top of the other video. You even have the ability to adjust the size, position, mask and duration of your reaction videos. Moreover, there are a lot of editing tools in this program. If you need to polish your video, you can make the most of its filters, overlays, animated stickers, borders, texts and many other functions. Its interface is very user friendly. 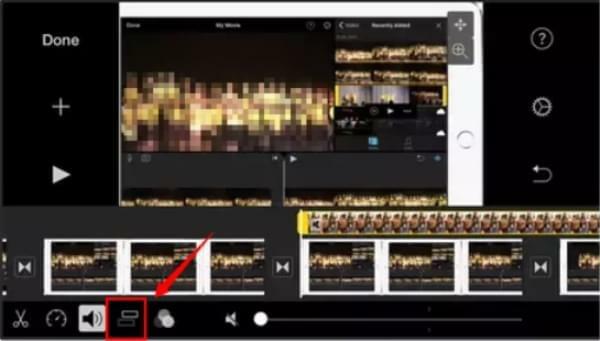 Here comes a guide on how to make a reaction video with BeeCut which will help you get hold of this software quickly. Download and install the software on your computer then launch it afterwards. 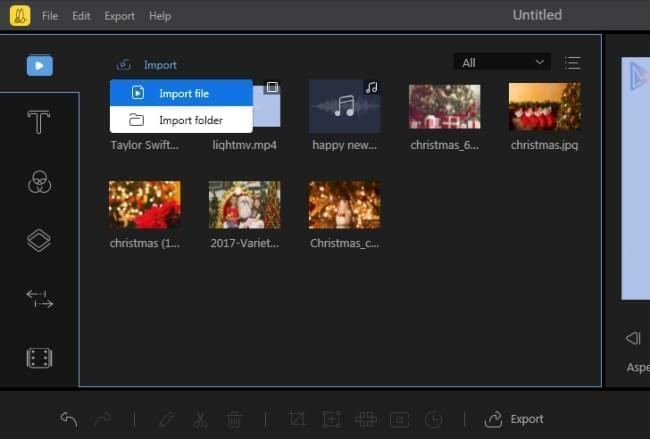 Click on "Import" > "Import file" and upload the files into the "Media" area. You can also drag them into it if you want. Drag the primary video to the video timeline and drag your reaction videos to the PIP timeline. You can add 2 reaction videos at a time. Double click on the reaction video, and you can start to edit the reaction video. 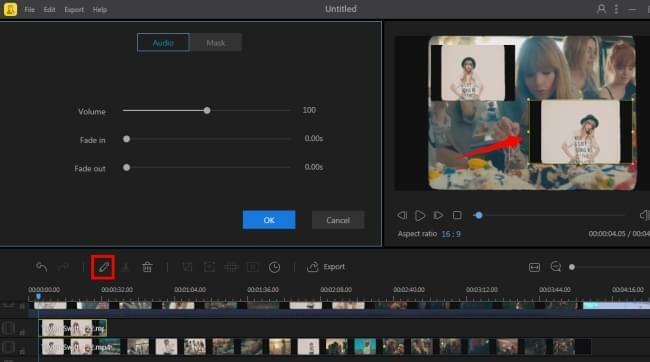 You can change the size, put it anywhere over the primary video, select the mask for it, adjust the sound volume and set the duration for your reaction video. Once done, click "Export" button to choose a format and quality for the video. This reaction video maker supports different aspect ratios (16:9 for widescreen video, 9:16 for vertical video, 4:3 for traditional video and 1:1 for Instagram video). You can use it to make videos for different devices. It has versions for desktop and mobile both. They functions might be a little different. If you are an iPhone user, iMovie is a solid option to try. 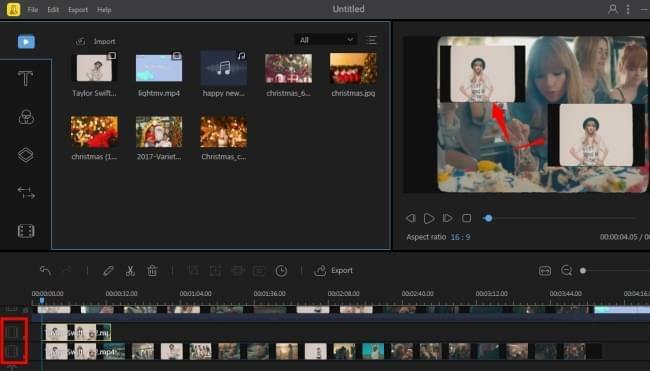 Although we often use it to basically cut, trim, combine and crop video, it also has the picture-in-picture feature which we can use to produce a reaction video. Refer to the guide below to make reaction videos with iMovie. Download iMovie from App Store if you don't have it. Open it, upload your reaction videos and primary videos by tapping the "+" button. Click on the three dots icon and then choose the picture-in-picture icon (square-shaped icon that has square inside). If you want to move it or change the size of it in, just simply click on the video on the timeline and then make edits of it. Once done, simply save the file on your phone. 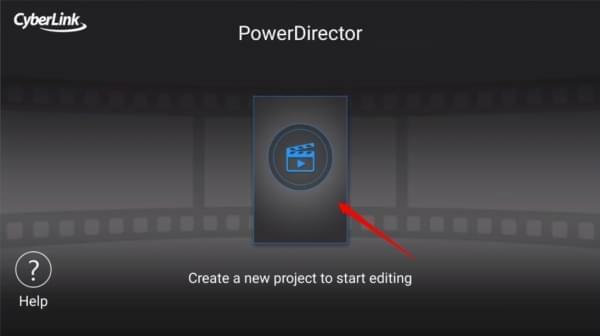 As for Android users, there is PowerDirector which can be used as an video reaction app. 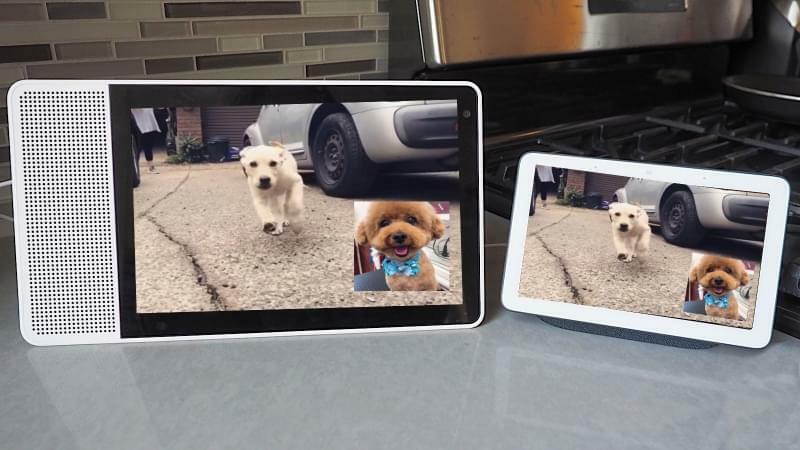 We can use its picture-in-picture function to overlay the reaction video over the primary video. 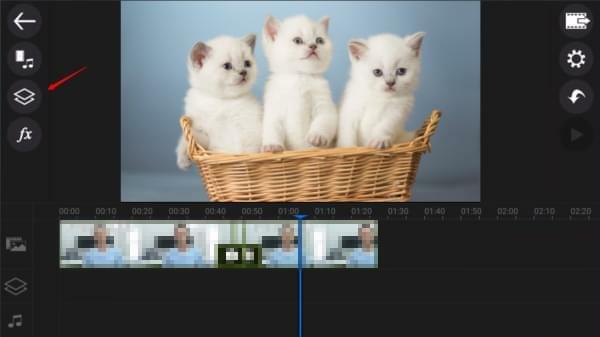 As it is a video editing app in essence, we can use it to enhance videos if we need. Here is how to make reaction video with it. Open it, click "New Project", give your project a name and you'll be brought to the screen for importing your videos. Import media by selecting them and hit the Plus icon to drop them down to the timeline. Make sure the primary video is added to the video timeline. Tap the "Layer" icon on the left-hand side and select video, from there you can import your reaction video. Hit the "Back" button to go back to the primary editing screen and you'll see your reaction video is added to the primary video successfully. You can edit the reaction video according to your needs. After that, you can save the final file to your device or choose to share them to your Facebook or YouTube. Those are the reaction video apps we collect for you. If you have better suggestions, do not hesitate to leave a comment below to let us know.